The scenic Centovalli railway line between Locarno and Domodossola runs through the magical "Hundred Valleys" and is considered to deliver one of the most beautiful views from a train. This is just one of many breathtaking train journeys that span the majestic Swiss Alps and provides access to some unforgettable panoramic spectacles. A rail holiday to Switzerland has become a 'must do' for many who want to explore the Swiss mountains. Sit back and enjoy the comfort of first class train travel with absolute confidence in renowned Swiss engineering and be prepared for the iconic rail routes of the Glacier Express, Bernina Express and the Rhaetian Railway network to surpass all expectations. These and the Centovalli line are included in Ffestiniog Travel's 15-day classic rail holiday to Switzerland - Swiss Alpine Holiday. As an escorted tour you will have the security, sociability and organisational benefits of travelling in a small group, but there will be lots of opportunity to discover the amazing sights independently with a first class Swiss Pass, included in the tour price. The holiday, priced from £2,240pp includes relaxed 2-4 night stays in locations perfectly situated to explore the picture postcard region. We stay in the heart of the old town of Chur and our hotels in Meiringen, Neuchâtel and Bellinzona are central and near the railway station to allow easy access for 'free days' sightseeing. Travel on 'free days' will have no extra cost attached to it as your Swiss Pass includes journeys on steamboats, trains, post buses and many city trams. Days out could see you exploring the comprehensive UNESCO World Heritage Rhaetian Railway to visit resorts such as Arosa, Davos and Klosters. When based in Meiringen why not head into the Alpine region, dominated by the three peaks of Jungfrau, Eiger and Mönch or take the breathtaking Four-Passes postbus roundtrip excursion using your Swiss Pass. An experienced tour leader will be available to offer advice and help plan independent sightseeing trips or will lead optional escorted excursions each day if you prefer to remain part of a group. All at no extra cost. One of our regular Swiss tour leaders, Mike Fletcher, has listed his Top 5 favourite rail journeys in Switzerland. 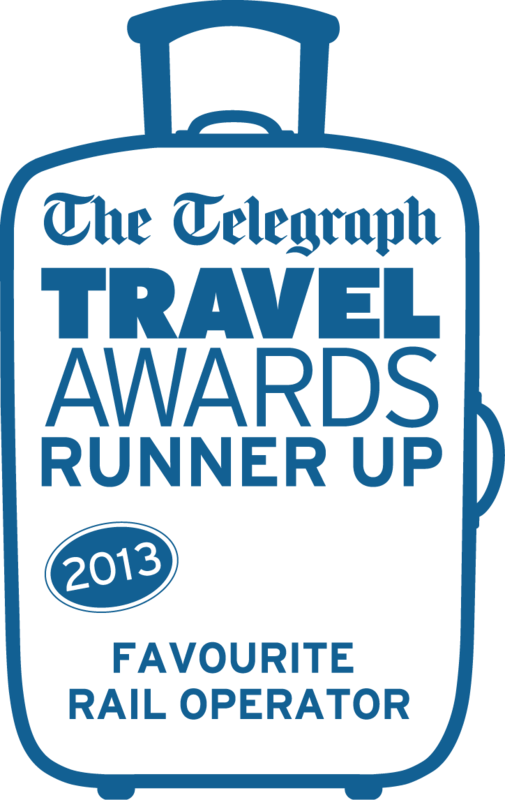 You can view these on our Travel Blog page on our website. If the dates for the Swiss Alpine Holiday are not convenient consider one of our other escorted Swiss rail holidays - Summer in the Alps, Florence, Lake Garda & Swiss Alps. 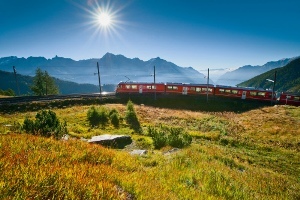 Alternatively, check out some of our Tailor Made Swiss Holidays - Classic Switzerland by Rail, Railways & Lakes, Swiss & Italian Alps or even a Family Rail Holiday to Switzerland. Ffestiniog Travel�s first ever overseas rail tour was to Switzerland in 1974; we have returned every year since and if you join us on one of our Swiss holidays you will understand why. 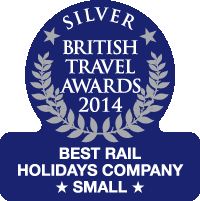 Contact us at www.ffestiniogtravel.com or call 01766 772030 to discuss your Swiss adventure.